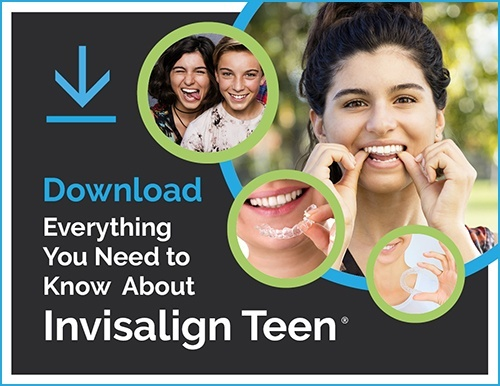 Milnor Orthodontics is a great place to go through orthodontic treatment. If you choose us to take care of you, we will do our best to make your experience be as pleasant as possible! Being comfortable with the team taking care of you is very important, in our opinion. One way we are trying to bring you closer to our stellar team is by posting blogs highlighting a staff member and a few fun facts about them. Have you ever played an instrument or sport? So, next time you come in for an appointment, make sure to chat it up with Kim! Ask about how that squid tasted or how she liked playing basketball. For more information on other members of our team, check out some of our other fun fact blogs or head over to our team page.